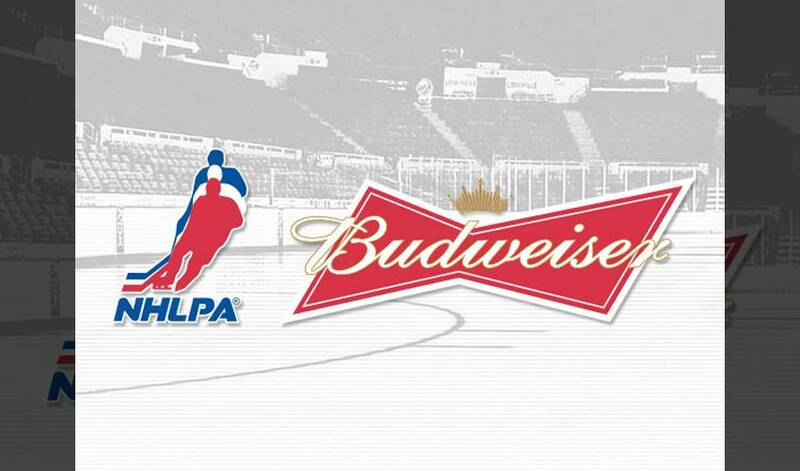 (Toronto) – Budweiser and the National Hockey League Players’ Association (NHLPA) have signed a new sponsorship deal to bring hockey fans closer to their favourite players and the game they love. Through its multi-season partnership with the NHLPA in Canada, Budweiser will create more experiential touch points between hockey fans and players. The partnership debuted with an ad on Saturday night’s game featuring the Doughty family cheering on their son who plays for L.A. The family is shown celebrating after an L.A. goal with a Budweiser Red Light. Additional executions – including a few surprises along the way – are planned over the coming months. To view the new Budweiser ad featuring the Doughty family, click here. Budweiser – the King of Beers – has been brewed since 1876 under the highest quality standards. Brewed in Canada for more than 30 years, Budweiser uses only the finest ingredients without any artificial ingredients, additives or preservatives. Budweiser is distinguished by its clean, crisp, distinctive flavour, the result of a unique beechwood aging process. For more information, visit www.budweiser.ca or www.facebook.com/budweisercanada. About the NHLPA The National Hockey League Players' Association (NHLPA), established in 1967, is a labour organization whose members are the players in the National Hockey League (NHL). The NHLPA works on behalf of the players in varied disciplines such as labour relations, product licensing, marketing, international hockey and community relations, all in furtherance of its efforts to promote its members and the game of hockey. Over the past 13 years, the NHLPA has donated more than $21-million to grassroots hockey programs. For more information on the NHLPA, please visit www.nhlpa.com.